In the process the plateau has also grabbed his heart, even when the eminent glaciologist steps into the Great Hall of the People in Beijing for the annual "two sessions." Known as Asia's water tower, the Qinghai-Tibet Plateau is the source of major rivers of Asia, including the Yangtze, Yellow and Yarlung Zangbo, and a key eco-safety barrier. Yao, 64, was among more than 2,000 members attending the ongoing session of the 13th National Committee of the Chinese People's Political Consultative Conference (CPPCC), the top political advisory body. From all walks of life -- economists, scientists, teachers, doctors, artists and religious leaders -- they are expected to offer proposals and insight on running state affairs. In Fengda International Hotel in south Beijing, top scientists from various fields such as space exploration, quantum, climate change and medicine are gathering together to pool their wisdom for the country's development. This year, Yao's proposal is related to the prevention and treatment of the more frequent disasters on the plateau including glacier collapses, floods and glacier lake outbursts. Glaciers collapsed last October at the Yarlung Zangbo River in southwest China's Tibet Autonomous Region, blocking the river and forming a barrier lake. "The climate on the plateau, with a fragile ecosystem, is becoming warmer and more humid. Temperature rise here is twice the global average," said Yao, honorary director of the Institute of Tibetan Plateau Research with the Chinese Academy of Sciences. The reasons are yet to be totally clear, and Yao's team have been working with other scientists at home and abroad to figure them out. "Changes on the Qinghai-Tibet Plateau is not only Tibet's business. It matters to other parts of China, its neighbors, and even the world," he added. Nearly all of the proposals submitted by Yao since he became a CPPCC member more than a decade ago were regarding the plateau. They have attracted the attention of Chinese authorities who regards the plateau's ecological protection as a vital task. In June 2017, China launched its second comprehensive scientific expedition to the plateau after more than 40 years. The expedition, which will last five to 10 years, aims to study changes in climate, biodiversity and environment over the past decades. As the chief scientist of the expedition, Yao revealed the initial findings in September. One of the discoveries was that glaciers on the Qinghai-Tibet Plateau and neighboring regions have shrunk by 15 percent in the past half century. "The Qinghai-Tibet Plateau is always at my heart. As a scientist member of the CPPCC National Committee, my job is to tell what I know, see and think, and offer my own suggestion based on the research," Yao said. Scientists believe that the information embedded in the ice core will help them solve the climate change mystery. Despite his age, Yao still ascends the mountains at an altitude of around 6,000 or 7,000 meters, and often stays there with other glaciologists for several months. They drill into the heart of the glaciers to collect ice samples for further analysis. The process is dangerous. One of his students described the scene: "You can see a board installed on different sections of the road, inscribed with the names of victims and the dates they left this world." The cracks on the glaciers, gales and blizzards pose dangers to researchers, who have to carry heavy equipment up the mountains on their shoulders. When being asked what drives him, Yao said: "When you're really interested in doing something, challenges will not hold you back." Growing up in Tongwei County in northwest China's Gansu Province, Yao's childhood was far removed from the glaciers. It was not until he visited Tanggula Mountains during an expedition in 1978 that he fell in love with Tibet and glaciers. "In our traditional impression, Tibet was supposed to be cold and dry. It was August, and I saw rainy days and rivers," he recalled. "It's very beautiful." A climbing pack is always ready in his office, containing everything necessary for a scientific expedition. 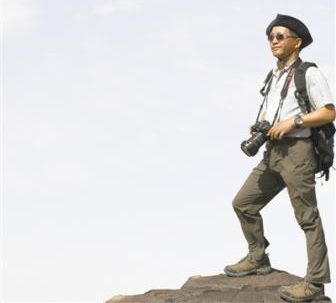 Over the past decades, Yao and his colleagues have left their footprints on many mountains such as Qomolangma, Muztagh Ata, and Shishapangma. He received the 2017 Vega Medal in Stockholm, recognizing his contributions to the study of glaciers and the environment on the plateau and its surrounding areas. China is one of the first countries to sign the Paris Agreement on climate change. As the topic has gradually attracted global attention, Yao said the once "cold" discipline of glaciology has gained popularity. 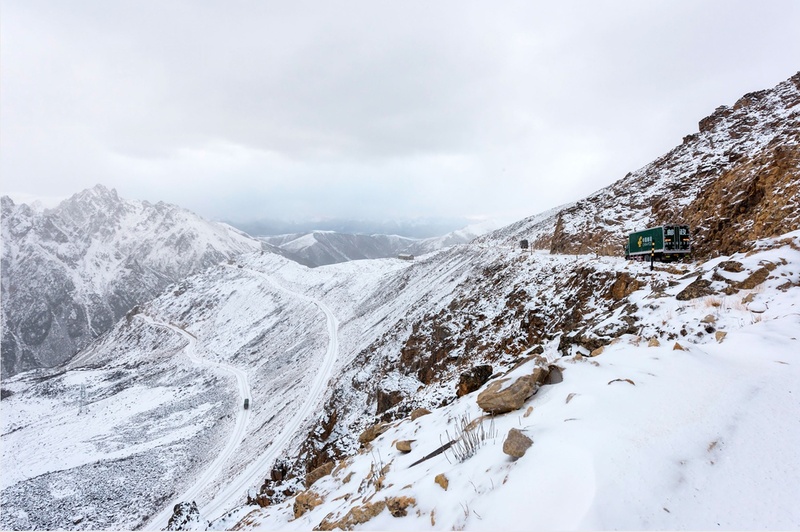 The Qinghai-Tibet Plateau is still one of the cleanest regions on earth, according to the white paper "Ecological Progress on the Qinghai-Tibet Plateau," published by the Chinese government in 2018. China is investing big and promoting international cooperation in the scientific research of Qinghai-Tibet Plateau, which is key to the world's ecological environmental protection. In 1984, Yao started cooperating with foreign counterparts: "Over the past years, we have never encountered hurdles in cooperation. Climate change has no boundaries." A close basketball game attracts a large audience at the outskirts of Lhasa. 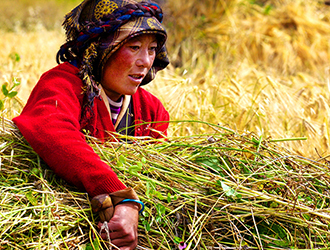 Tibetans living in remote areas of the Qinghai-Tibet Plateau have more access to financial services. 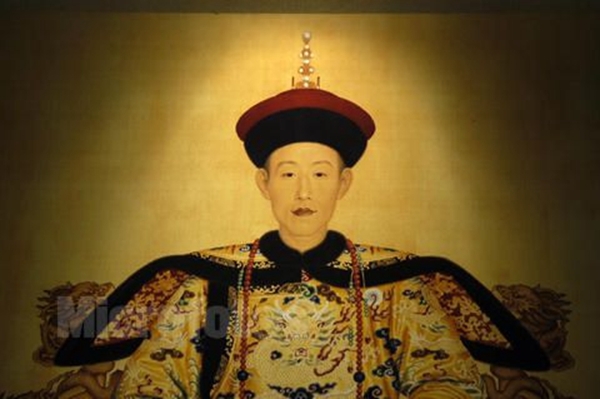 Gao Xing is working on the world’s Third Pole to discover the traces of human remains there. 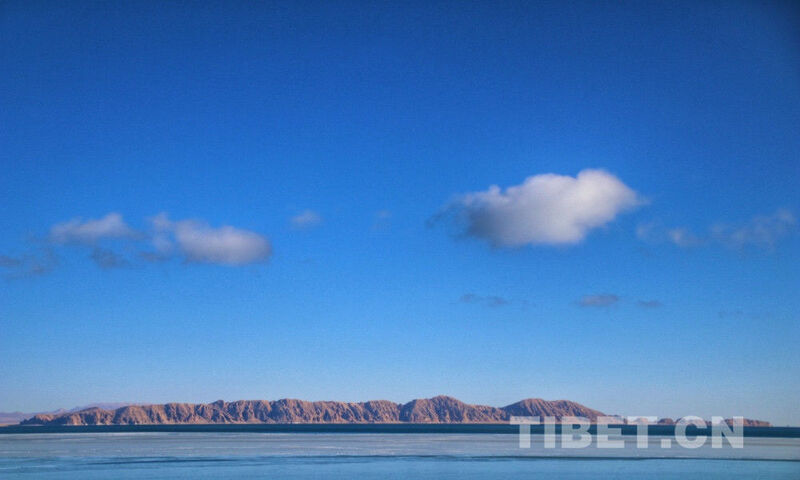 Observe weather on "the roof of the world"
A total of 49 sewage treatment plants are under construction in the Tibet Autonomous Region. 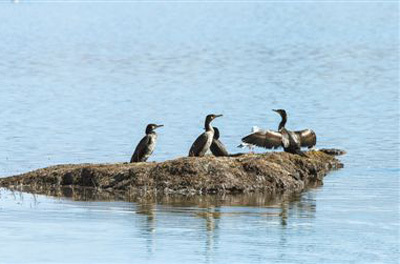 Migratory birds become "resident birds"
Cormorants are large, fish-eating birds.